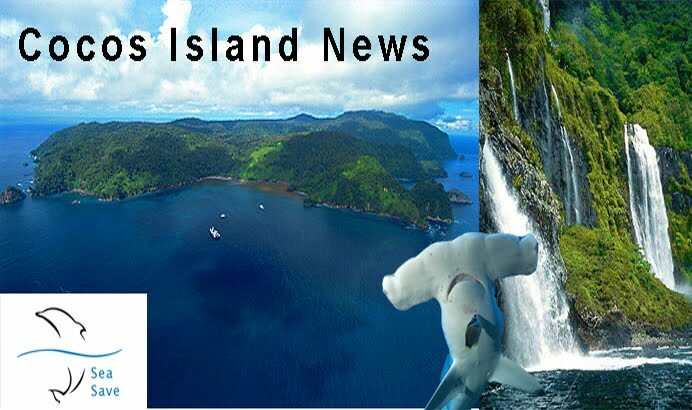 Cocos Island News - Giving a Voice to the Island: Cali"Fin"Negation - Let's pass AB-376. 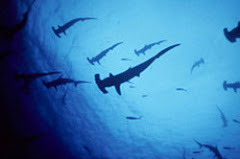 No Shark Fins in California! 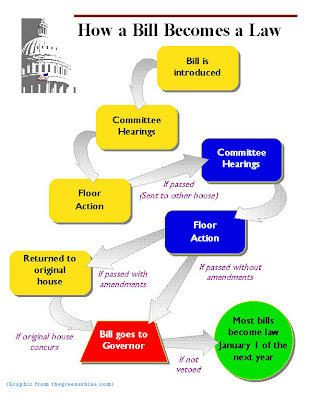 Cali"Fin"Negation - Let's pass AB-376. No Shark Fins in California! Just a quick update about California bill AB-376. The bill has successfully passed through the assembly and now is in the California State Senate. The bill is in the Natural Resources and Water Committee and the buzz is that there are supporters and opponents hashing it out. Members of the senate committee will vote tomorrow to see if the bill proceeds to the next level. Usually the next level would mean moving to the Appropriations Committee where the financial impact of the bill would be accessed. While this cannot be confirmed, until after the bill has been completely discussed in the Natural Resources and Water Committee, the financial ramifications of this law will be so minimal that it may skip this committee requirement altogether. It will then proceed to the entire senate where it will wait a scheduled date for possible debate, discussion and a final senate vote. Maybe the rumor that shark fins have a deadly bacteria in them and if eaten the bacteria will harm or possibly kill humans. This may stop these criminals! Send us your old cellphones and ink cartridges!